The Official website of the Animation Innovation Content (AIC) has revealed that they acquired the rights for the Saber Marionette IP. 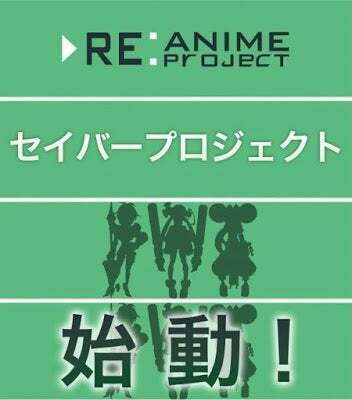 Well they have released a teaser called: RE: Anime Project. Hiroshi Negishi, The creator of Saber Marionette and the representative director of AIC has revealed the project on his twitter account. Other details about if it´s going to be an Aime, Movie or OVA is still unknown. The last series of Saber Marionette was Saber Marionette From J To X and was released on 1998.